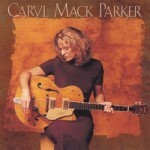 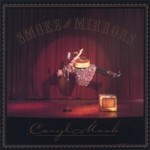 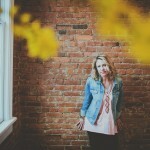 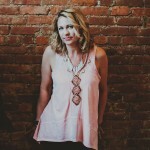 CARYL “MACK” PARKER is an award-winning, Americana singer/songwriter from Nashville. 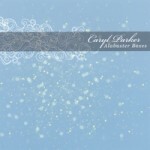 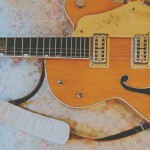 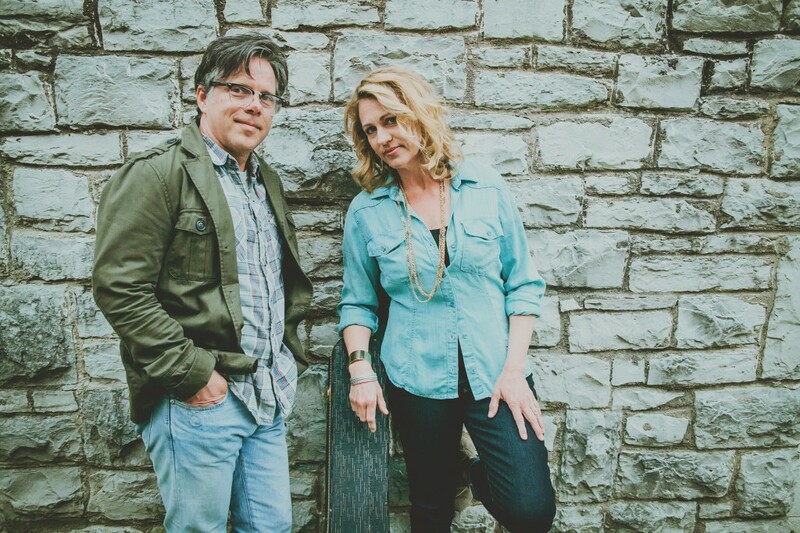 Native of Abilene, Texas, Caryl‘s music incubated in the independent music scene of Portland, Oregon before migrating to Nashville in the mid 1990’s. 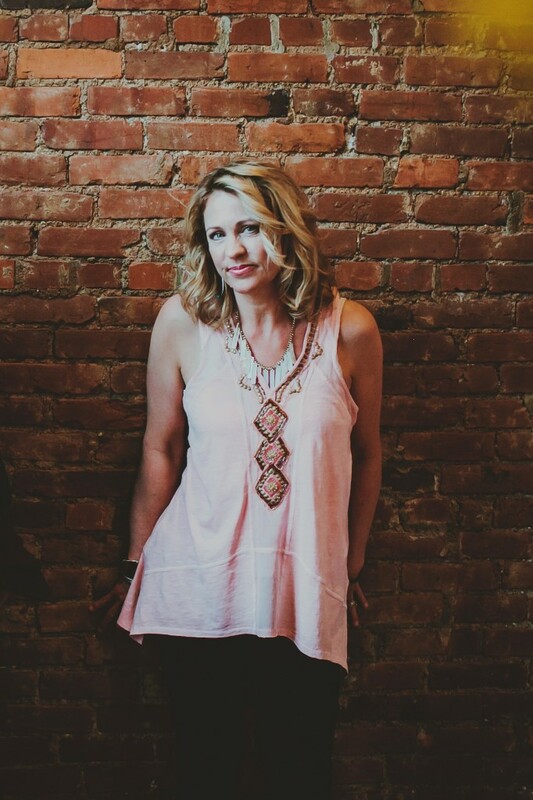 Her first record-deal was signed within two years, and thanks to three singles and relentless touring, her music was added on hundreds of radio stations, press interviews, and television networks worldwide (including top videos on CMT and GAC). 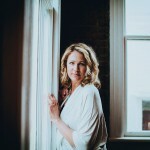 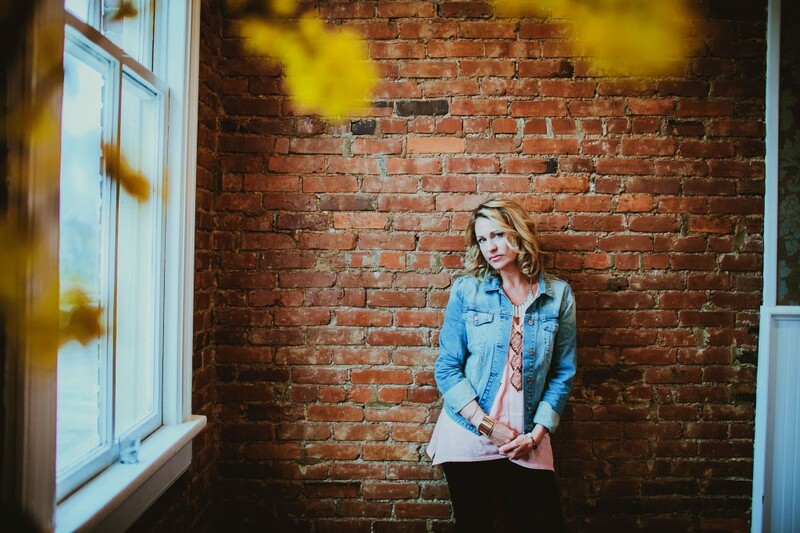 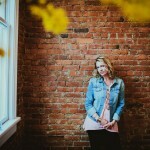 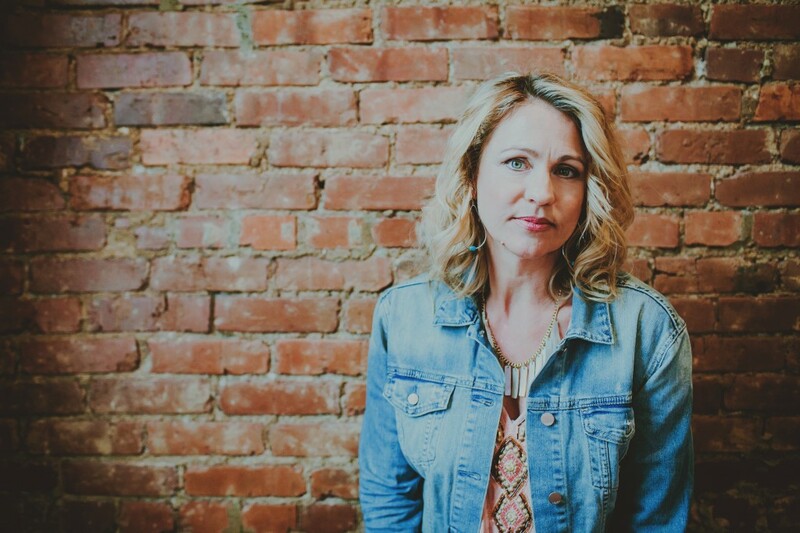 A true “singer’s singer,” Caryl has become a mainstay in the Nashville music scene, working as a session vocalist, songwriter and accompanist with such artists as Vince Gill, Trisha Yearwood, Amy Grant, James Otto, Kevin Welch, Jimmy Hall, Ashley Cleveland, Kim Hill, Jude Cole and Will Hoge. 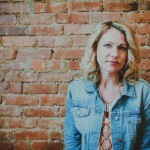 As a staff-writer for Warner/Chappell, Hamstein, and Scream Music, her songs were recorded by artists such as Patty Loveless and for television shows such as The West Wing. 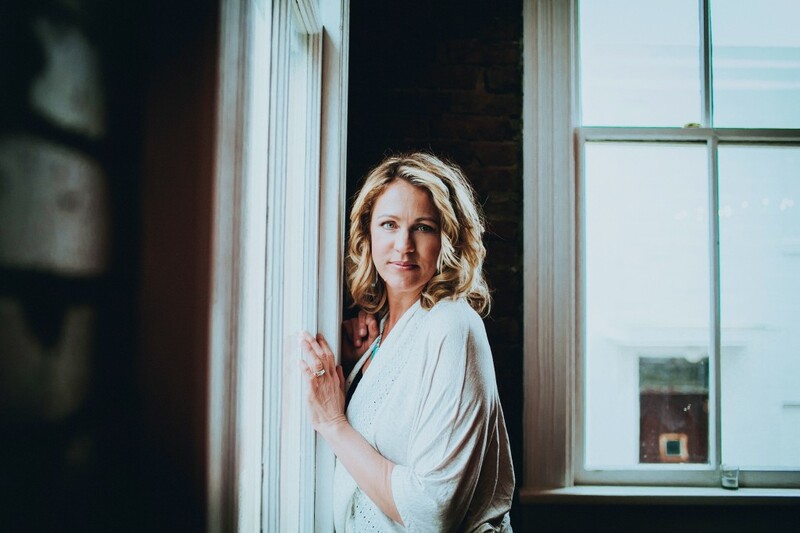 She also appears regularly at song festivals and Nashville’s most prestigious venues, including the Ryman and Bluebird Café. 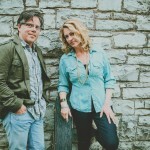 Caryl’s latest album, Rancho Divine, is a compilation of ten previously unreleased recordings spanning the past decade. 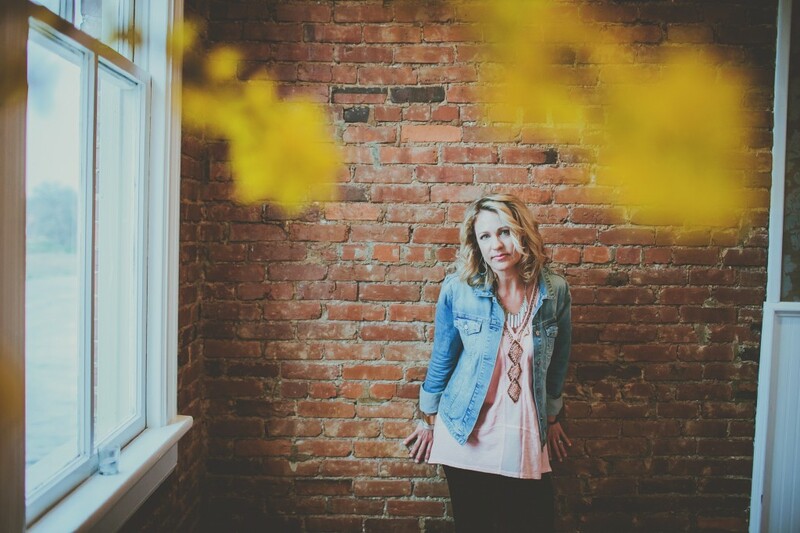 Featuring a who’s who of Nashville musicians and songwriters, Rancho Divine is an organic blend of spatial soundscapes and stories perfectly crafted as the backdrop for her crystalline voice.